Welcome to the start of a new academic year. In case you haven’t heard, our mantra for 2013-2014 is Succeed at UNT. Although this campaign was developed to help students learn valuable skills that they can use to be academically successful, I think this mantra applies to faculty as well. This newsletter offers opportunities for you to enhance your own professional development as well as contribute to the success of the 36,000+ students who will arrive on campus in just a few days. Here are just a few ideas to jumpstart your semester. Student success and faculty success are inextricably linked. Our hope is that you, the faculty, will reinforce the simple messages from the Succeed at UNT website during your first class meeting with students, incorporate the simple statements in your course syllabi, and most importantly, embed supportive practices in your teaching pedagogy. If we speak with a collective voice, the expectations for students will inherently become a part of the UNT culture. Read Faculty Tips for ideas of how you can reinforce the Succeed at UNT campaign. New Student Convocation will be held Tuesday, August 27th from 4-5 p.m. in the UNT Coliseum. This event welcomes our first-year and transfer students to campus and sets the tone for academic life at UNT. Faculty presence at Convocation symbolizes the centrality of scholarship to the university experience, and your attendance demonstrates your commitment to our first-year and transfer students. Meet in the Press Room (Lower Level of the Coliseum) at 3:30 p.m. in full regalia. Immediately following New Student Convocation on August 27th, join thousands of students on the “The Hill” at Apogee Stadium for live entertainment and free food. This is a great opportunity to begin connecting with the newest members of the UNT community. We need faculty volunteers to serve on the 'Ask-a-Professor' panel on Tuesday, August 27 at 10:00 a.m. in Wooten Hall 122. This panel discussion will offer insight to our incoming students on how to be successful in the classroom. Contact Eddie Meaders at eddie.meaders@unt.edu if you are willing and available. The Office of Nationally Competitive Scholarships continues to identify opportunities for our top student scholars. However, we need your help in identifying qualified students and promoting these scholarships to students. Dr. Jim Duban, Director of the Office of Nationally Competitive Scholarhips, has assembled the next round of postings. 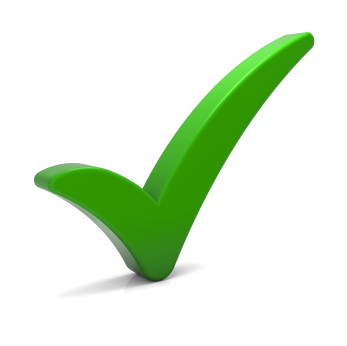 Check out the most recent list of Nationally Competitive Scholarships for students. For additional information, contact Dr. Jim Duban at jduban@unt.edu. 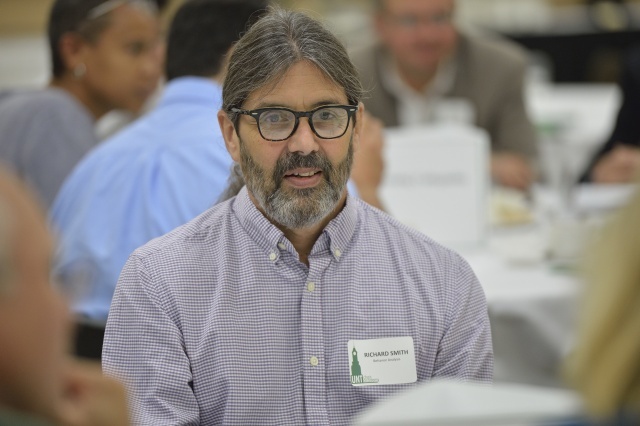 Learn about best practices in instruction from UNT master teachers at the annual Teaching Excellence Seminar scheduled for August 26, 2013 in the Gateway Center. Topics include: managing your classroom, providing ongoing feedback to your students, working with students in small groups, grading assignments, making your class engaging, and building and maintaining credibility with your students, to name a few. This seminar is particularly helpful for new faculty members. Registration is required. Reinforce the Succeed at UNT campaign in your syllabus. Show up. Find support. Take control. Be prepared. Get involved. Be persistent. Include a statement in your syllabus about the importance of student feedback and the dates for the SETE administration (November 18 – December 8). 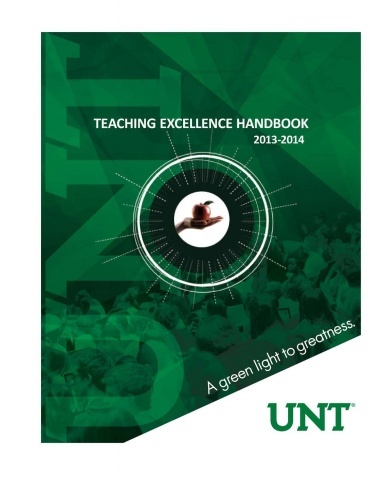 The 2013-14 Teaching Excellence Handbook is a helpful resource for all faculty who are responsible for instructional activities at UNT. In this comprehensive guide, we have compiled important university information and helpful tips that will assist you in carrying out your teaching responsibilities. Whether you are a first time Lecturer or an experienced Full Professor, we hope that this handbook provides the answers to your questions. Are you interested in developing a study abroad program? Do you want to engage in international research collaborations? If so, you should consider the 2014 Faculty Abroad Seminar in Mexico—an international experience created just for faculty. 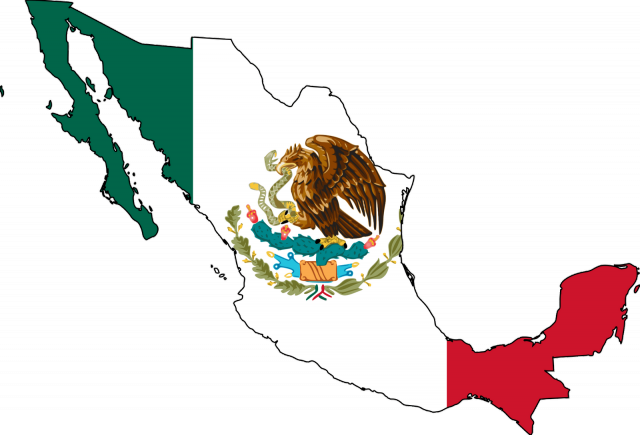 This 10-day professional development seminar will be held in Mexico from May 16-25 and is organized by the Office of the Provost, the Office for Faculty Success, and UNT-International. The deadline to submit a proposal is September 23, 2013. Click here for additional information on eligibility requirements and proposal instructions. 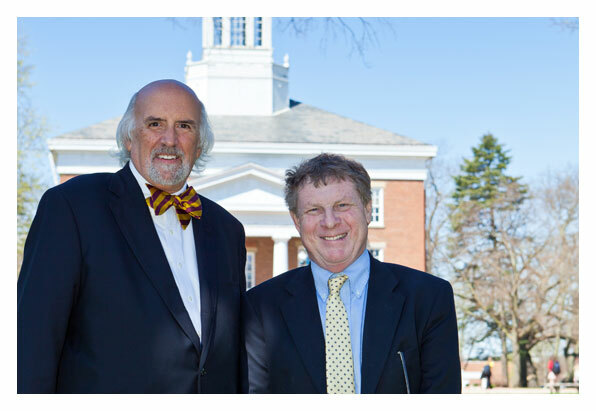 All probationary, tenure-track faculty and associate professors seeking tenure and promotion are encouraged to attend one of the three informal Q & A sessions scheduled with Provost Burggren this academic year. Unit administrators and support staff who assist in the process also are strongly encouraged to attend. This month's workshop is scheduled for September 17, 2013 (10:00 a.m. - 11:00 a.m., Chestnut 120 A & B). Did you know that our entering college freshmen have only known two presidents and that having a chat has never involved talking? For the last 15 years, the Beloit College Mindset List has provided a glimpse into the 'cultural touchstones' that impact the lives of students entering campus each fall. Please join the campus community on September 18, 2013 to learn more about our incoming class from Drs. Ron Nief and Tom McBride. The open forum is scheduled from 3:30 p.m. - 4:30 p.m. in Matthews Hall 311. Check out the Beloit College Mindset List for the Class of 2017. Space is limited so register now.